THE GOG BLOG SPEAKS OUT-REALLY JIM ? THE GOG BLOG by RORY SPEARS, Director of Content and Creation. 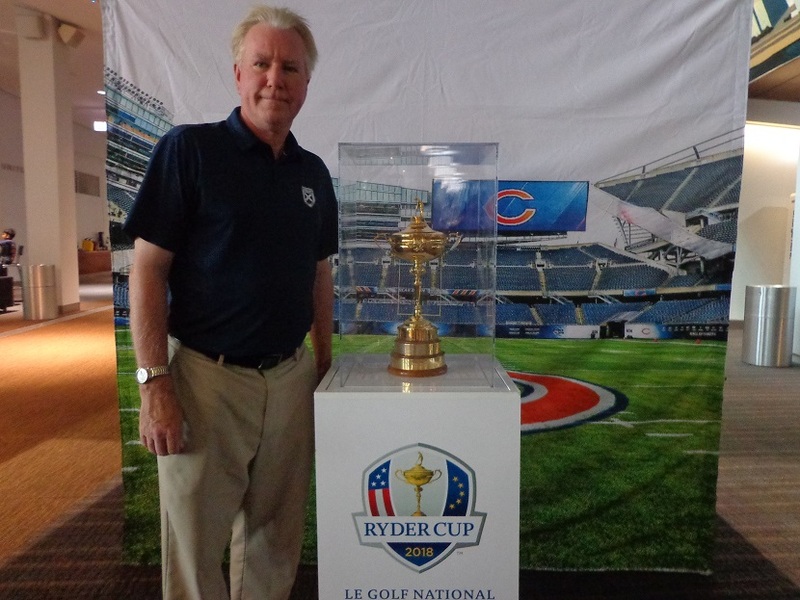 Follow Rory on Facebook, Linkedin and Twitter @GogBlogGuy, with the Ryder Cup at Soldier Field. WRITING FROM LAKE IN THE OZARKS-MO. At the Lodge of Four Seasons. I’m on another road trip, this time it’s back to Missouri for the third time this summer, and no not back to Bellerive Country Club. This time it’s further west, more like the middle of state, and the Lake in the Ozarks, where I am over looking Lake Ozark. In the next two days I will check out the golf side of the resort, after getting checked in today. The Lodge at the Four Seasons, is under new ownership. Actually it’s the daughter and her husband of the founding owner, so in some ways it’s still in the family. Troon Golf and now Troon Management is the new management firm here as of this past Jan. 1st. The resort has spent over 15 million dollars to renovate it’s 385 rooms, and more. But they are not stopping there. 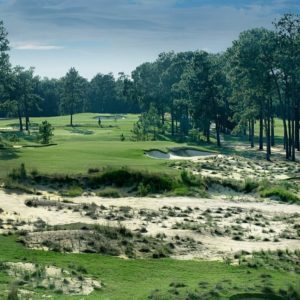 The two courses the Cove and the Ridge are on tap for me tomorrow and the private club, the you can play if your staying here, the famed Club at Porto Cima, a Jack Nicklaus signature design, might be the best course Jack has ever done. I haven’t seen Porto Cima in 10 years, so I’ll take another look on Thursday and see how it looks now. I’ll have more on the resort before I leave for home on Friday. 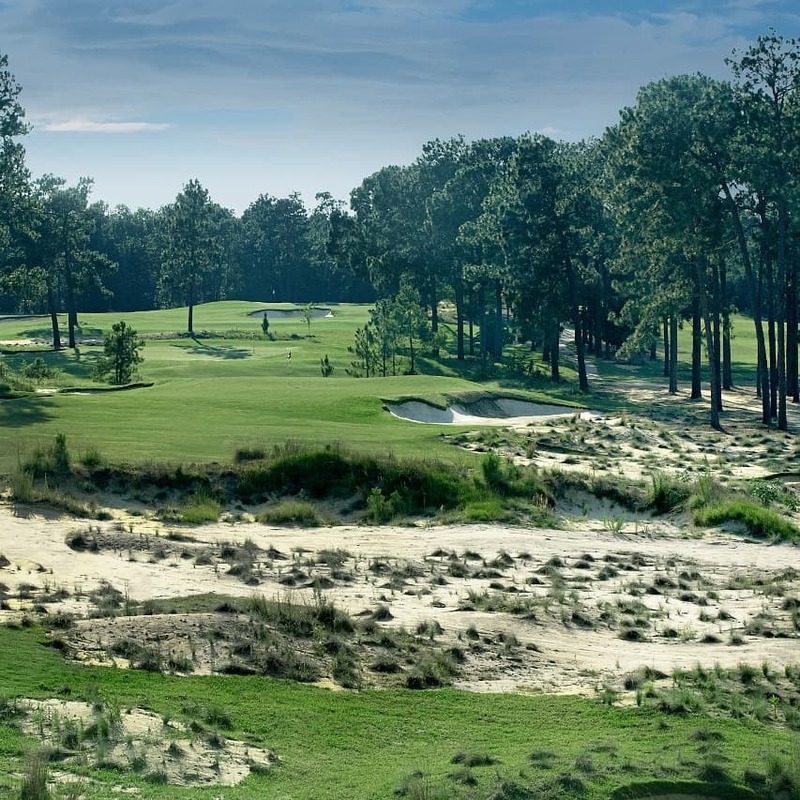 THIS WEEK the BMW Championship tee’s off at Aronimink in near Philadelphia, I wish i could be there and was planning to go, until everything else got in my way. THE LAST Golfers on Golf Radio is this Saturday at 10 AM, Am 750 WNDZ, BIG 3 partner Tim Cronin checks in live from the club during Round 3. FINALLY..2018 Ryder Cup Captain Jim Furyk made three of his Captains Picks for the Ryder Cup team, and boy did he make a mess of things. First up Bryson DeChambeau really earned his way on the team and was the lone legit pick at this time by Furyk. Tiger and Phil, really Jim, Uh No. Tony Finau should have been on. What would have been great theater, if Furyk had Tiger and Phil battling for the last spot, and let them play together this week at the BMW to see who gets it. Loser stays home and looks for revenge at the PPV in November. Ratings would be solid for the BMW, going up against the first week of the NFL. One can only wonder how much pressure Furyk was under to pick Tiger and Phil from the PGA and the TV networks. HEY!!! it’s the Ryder Cup, everyone watches no matter who is on the team. I’m back with more from the Lodge at the Four Seasons later this week. RS.